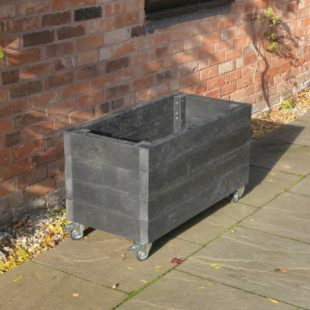 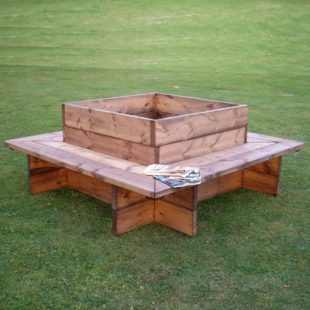 Woodberry’s planter range offers a whole range of sizes from small to very large! 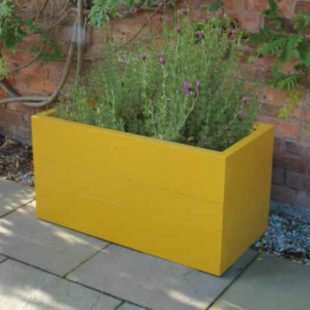 Use these planters to bring life and colour to your outdoors. 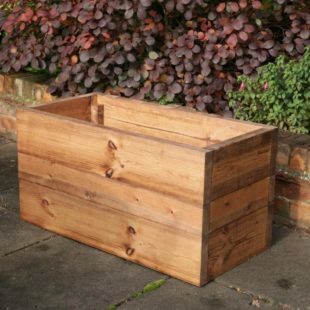 Our timber floor-standing planters are treated in our special timber preservative for long life. 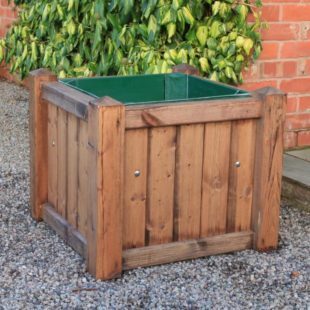 Or take a look at our plastic hanging baskets which offer a warm welcome to visitors! 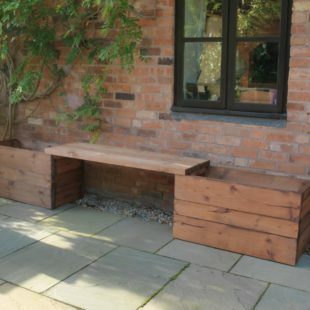 Special sizes can also be accommodated to fit your location exactly.